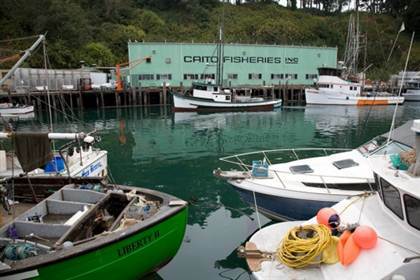 A large coastal town with much to offer: A historic downtown district with shops & restaurants, buildings with victorian architecture, art galleries, a public headlands trail, an abandoned mill site, a redwood tressle pedestrian bridge, an active local train station, fishing harbor, community-indoor water park, and more. Please inquire for more info. Like the village of Mendocino down south, Fort Bragg has a history of films being shot there. Click here for additional info.